Available from April 1st to October 31st. 09:00AM: Pick up in Beaune or Dijon train station or at your hotel located in Beaune or Dijon area. 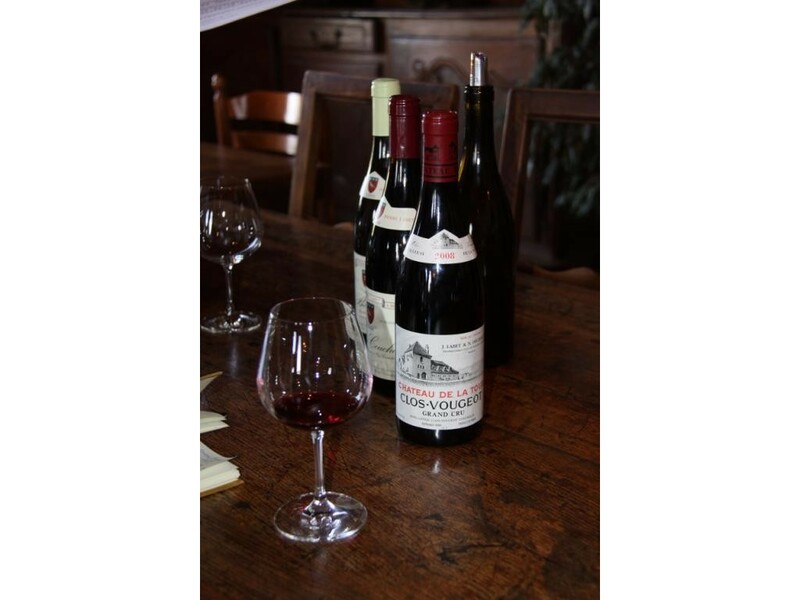 Transfer to Chateau du Clos de Vougeot. 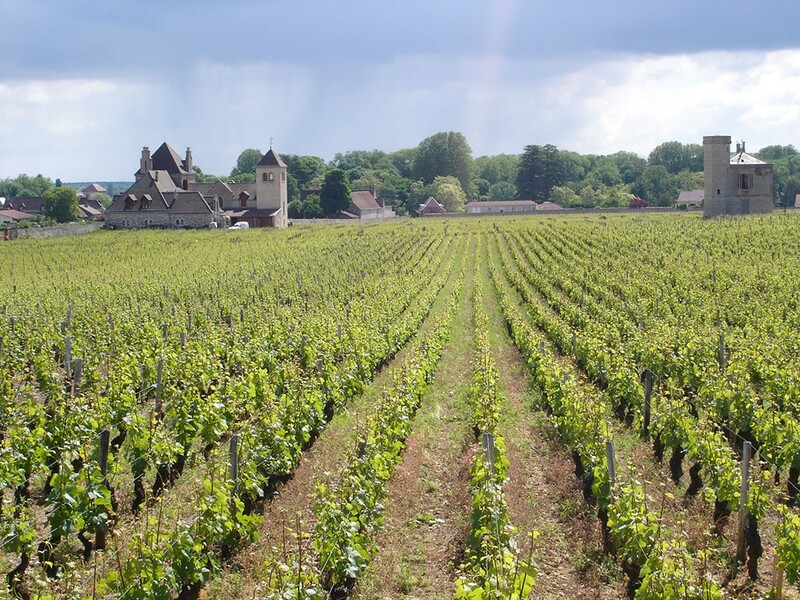 Picturesque drive through villages along the road of the Grands Crus: Fixin, Gevrey Chambertin, and Chambolle-Musigny. Tour and wine tasting lunch at a local domain. Wine, as you know, is all about sharing and exchanging! 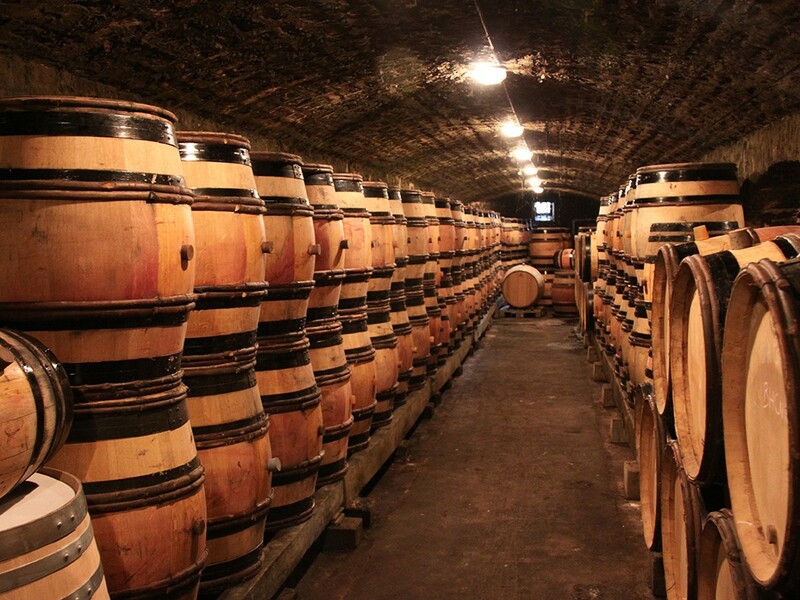 In this place, where Damien will accompany you throughout your tasting, life is simple! 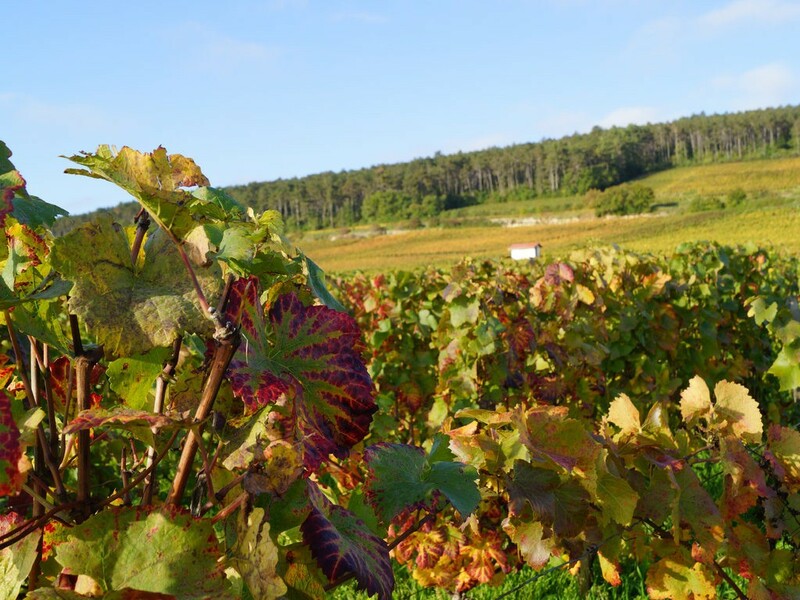 Choose what you’d like to eat: cold «In the vineyards!» or hot «Sunday lunch!». Tasting of 8 wines (Bourgogne:1 Village, 1 Premier Cru, 3 Grands Crus, Alsace 3 Grands Crus). 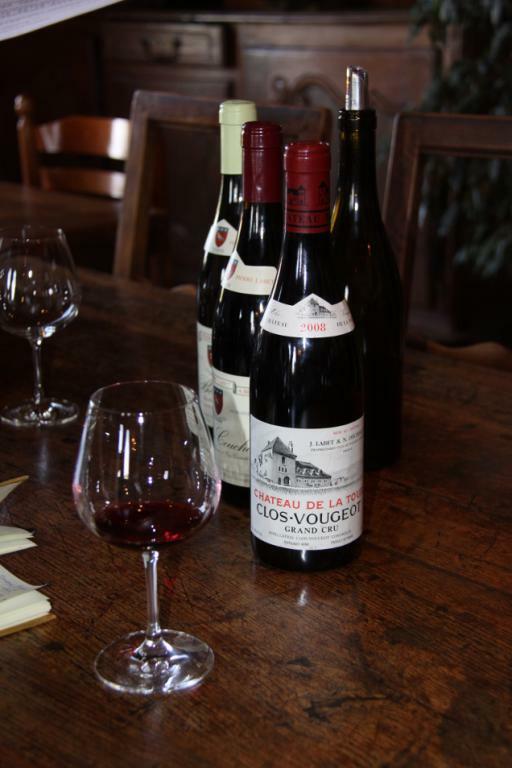 Tour and wine tasting at a local domain in Vougeot area. Transfer to Nuits Saint George. 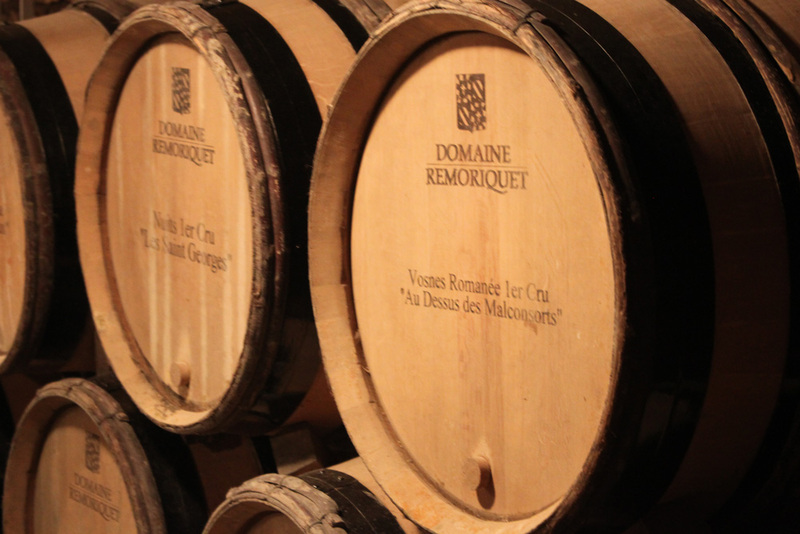 Tour and wine tasting at Domaine Remoriquet in Nuits-Saint-George. Created in 1938, it is today the fourth generation. Among their wines are white Hautes Côtes de Nuits and 4 red Nuits Saint George premiers crus. 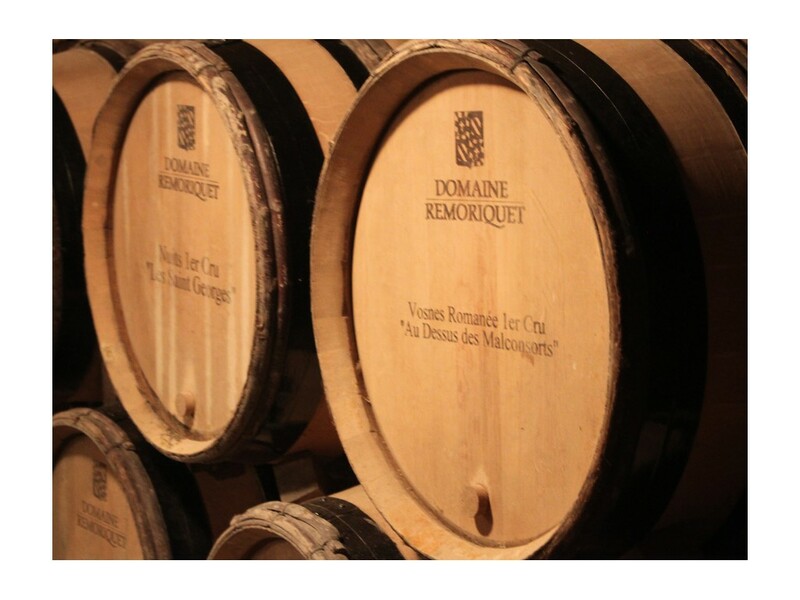 Gilles Remoriquet produces wines with character that express all the power and refinement of the terroir. End of afternoon your guide drops you off at your hotel. Your hotel: 5* Hôtel Le Cèdre in Beaune. Ideally located in front of the city walls and in a leafy setting, the hotel***** is close to the town center and the Hospices de Beaune. You can thus easily discover the town on foot. Nesting in the heart of park, the 40 rooms, including 6 duplexes, are all very spacious, soundproofed, air-conditioned, with modern furnishings for your comfort and well-being. Its underground garage ensures the security of your stay. Transportation in a comfortable full options minivan and English speaking guide for 1 day (from 09:00 to 06:00), entrance tickets and guided tour of the Chateau du Clos de Vougeot, sightseeing in the vineyards with your wine expert guide, tour and wine tasting at a local domain in Vougeot and at a local domain in Nuits Saint George, tour and wine tasting lunch at a local domain (drinks included), 1 night in 5* hotel in Beaune. Extras, personal expenses, other drinks, other meals, train tickets, extra hour is 75 € (with a maximum of 2 hours per day).